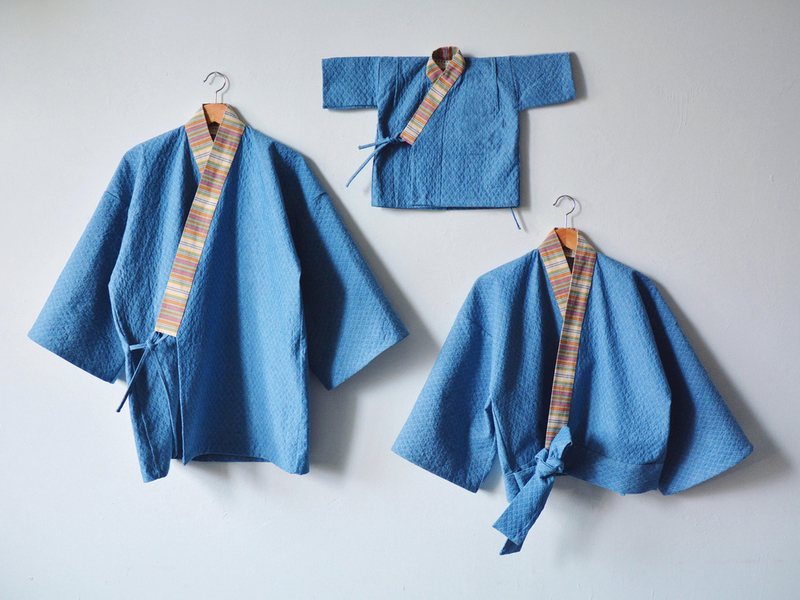 THE KIMONO KID specializes in custom kimonos, all hand-made in NYC. We offer kimono in all styles from the likes of Yukata, Haori, Hanten, Happi, Noragi, etc. We take pride in using the highest quality fabrics sourced from all across the world. Charlie Carver in his Custom Denim Noragi.